When you host an outdoor event, you won’t have to cross your fingers and hope for good weather with this fine black pop-up gazebo tent by Randy & Travis Machinery. 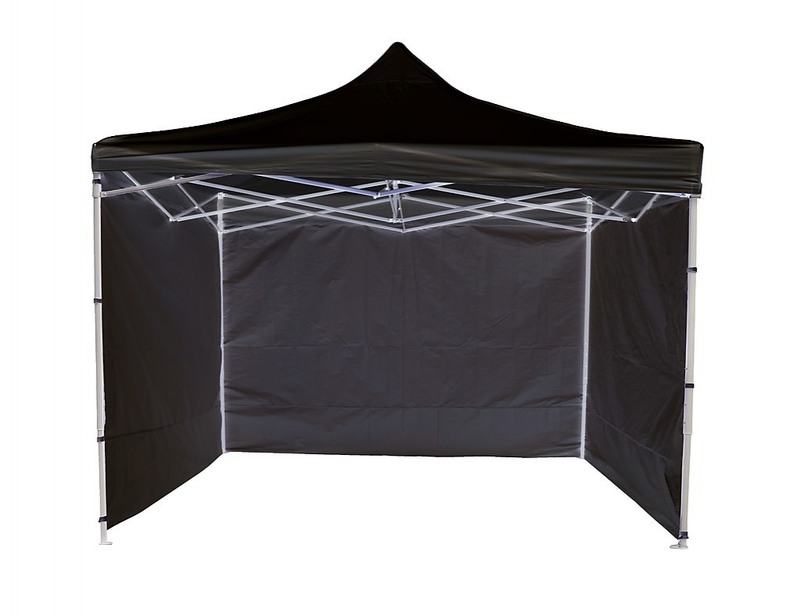 Crafted in a neutral black colour, this gazebo blends easily into the background to let your event become the star of the show. 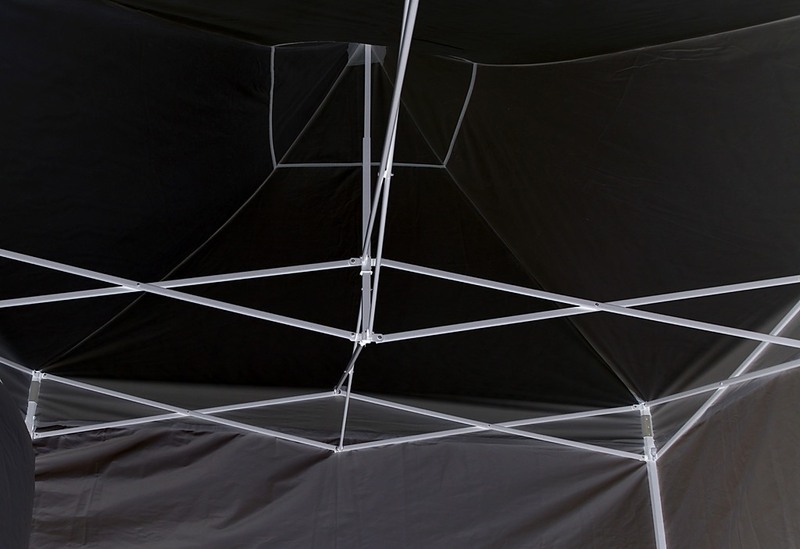 Easily set up in mere minutes, even if you’ve never built or assembled something before, this is the perfect solution to weather woes for your next event. After your event is over, you can disassemble it in minutes and store it for your next gathering. 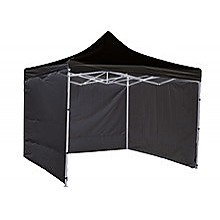 This handy gazebo is ideal for sunny days as well, shielding your guests from the harsh UV rays of the sun. 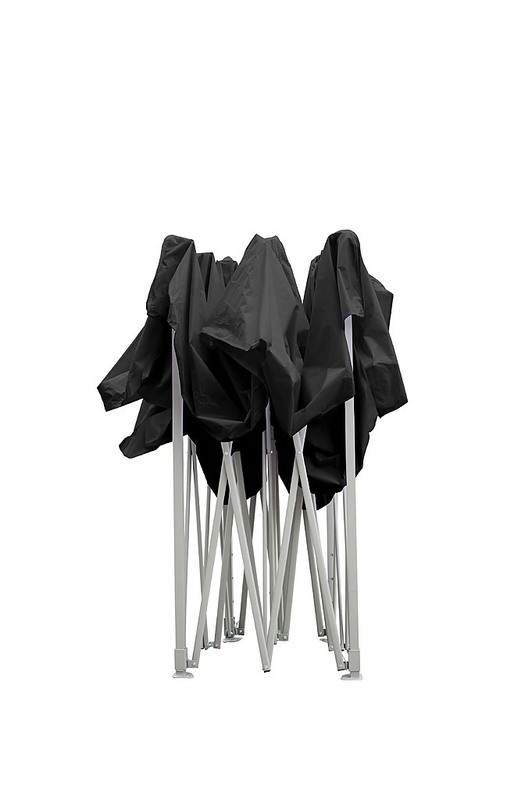 Use it to cover your buffet table to protect it from windborne dust particles. 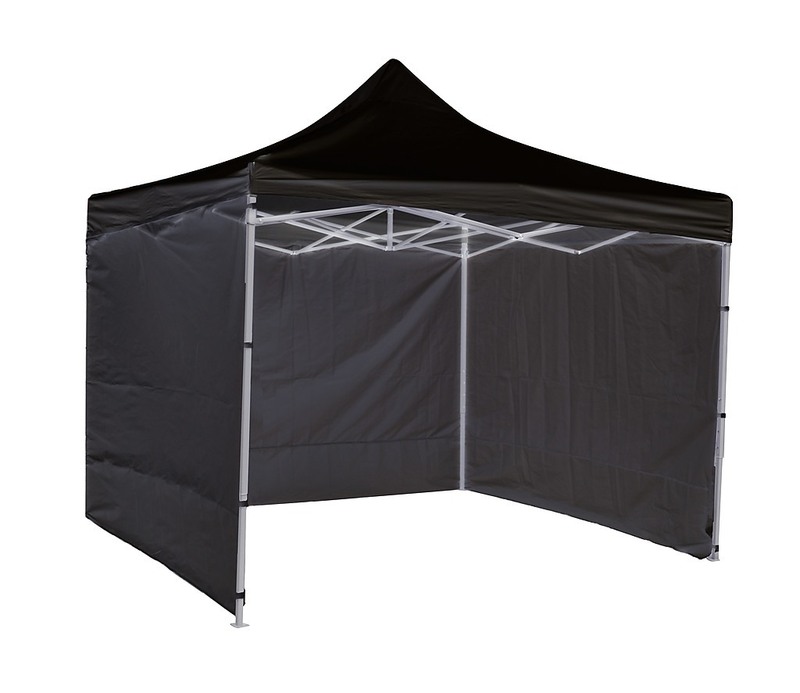 Holding about 12 people in nine square metres, this tent is perfect for both family gatherings and small crowds. Don’t let a few drops of rain spoil your next party, wedding, or other gatherings. 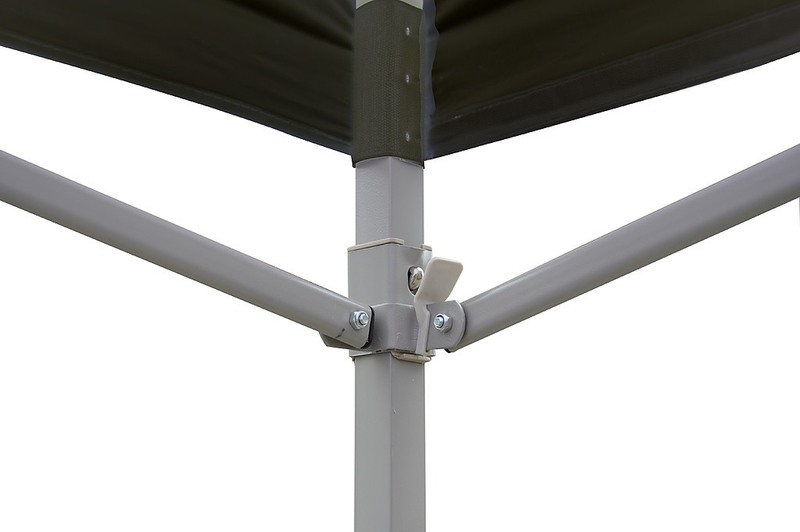 Buy this gazebo and be prepared for a good time.